Yes, it's Winter. It's 10 degrees outside. You've become snow blind from looking at the vast frozen tundra in your front yard. You need to see ... color. Bright, vibrant color. How about ... orange? Come on. Let's take a stroll though summer! 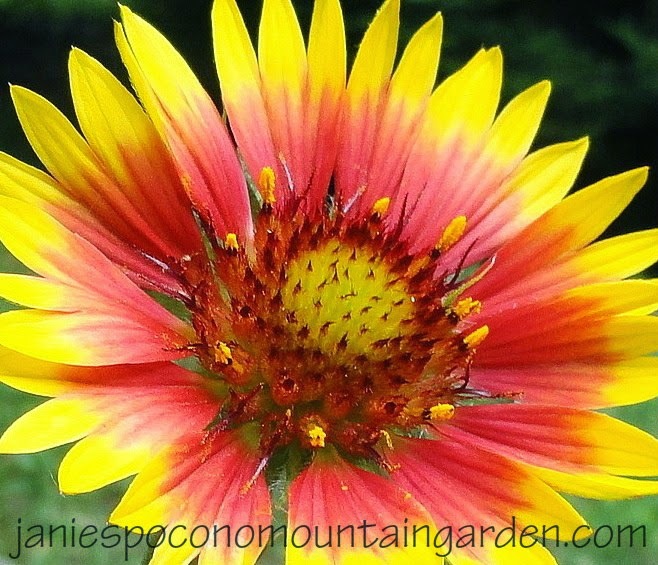 Gaillardia, also called blanket flower, a perennial that sizzles in the summer heat. 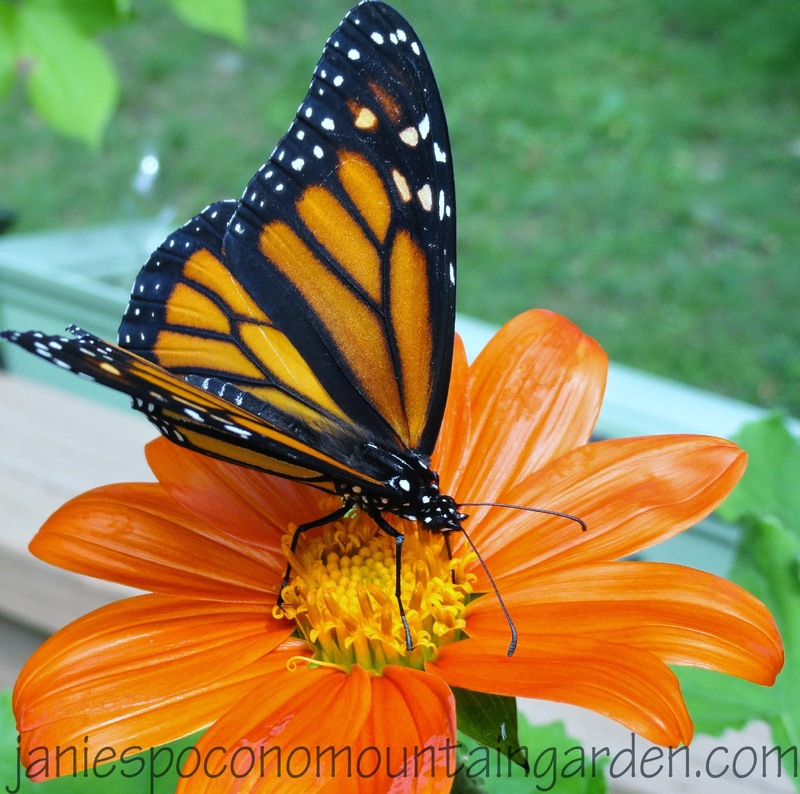 Annual tithonia, commonly called Mexican sunflower. What a butterfly magnet! 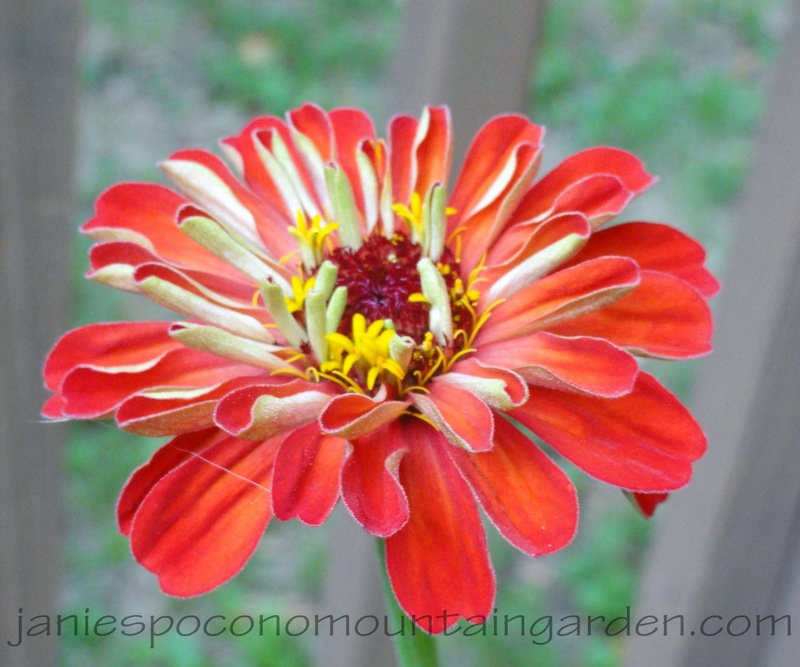 What would summer be without #orange zinnias? I like to think of them as summer's fiesta flowers. 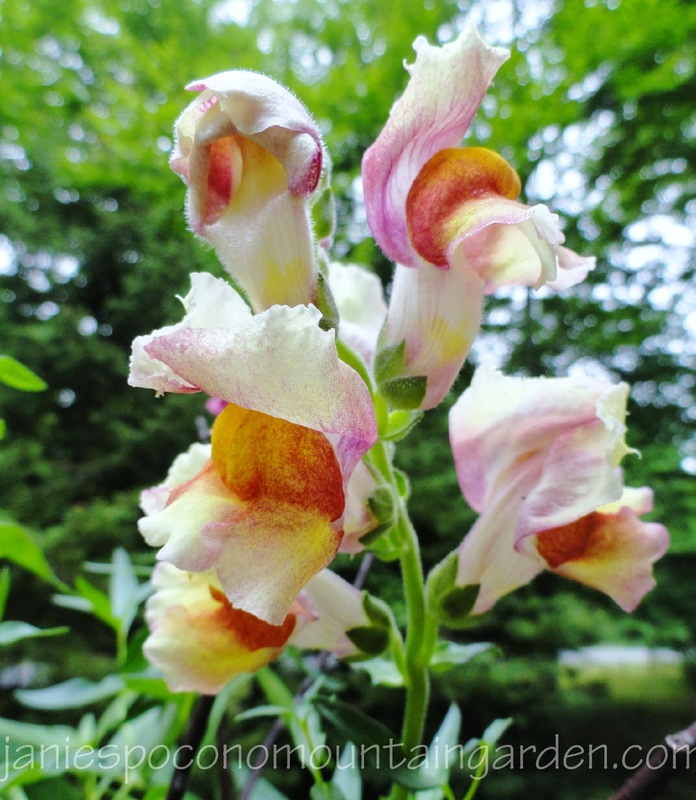 Tall Snaps ... let the dragons breathe fire into your garden. Carefree annuals that will delight you all summer. 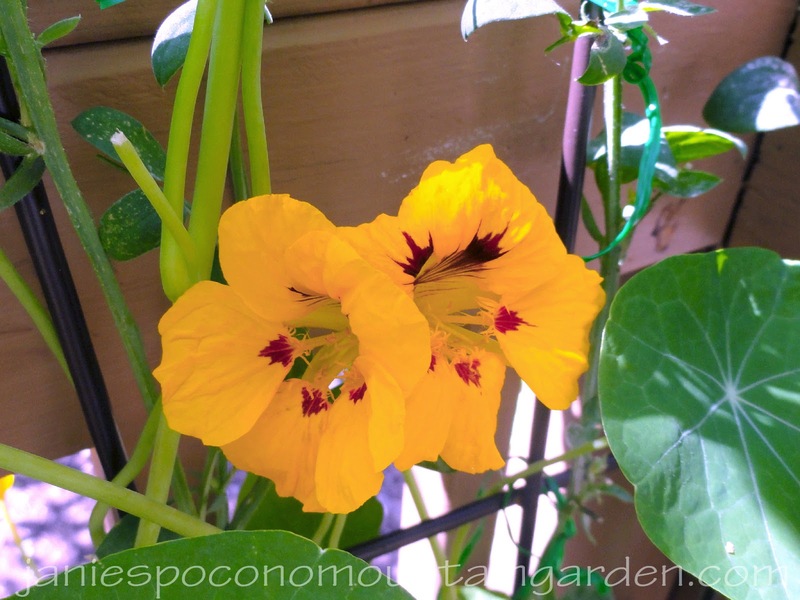 Nasturtiums aren't just pretty. They're edible! Add some orange sparkle to your salad greens. Winter got you down? Buy yourself a bouquet of cut flowers. Viola! Instant sunshine. I keep forgetting to include some flowers like nasturtiums in salads. Also borage I find is easy to grow, also edible and beautiful. Butterfly magnets, plants that soak up the sun, that's what I want too. Great post! Finally getting back to you. We've all been sick for about 2 weeks. Some kind of stomach bug that kept going around and around. Anyway, better now.